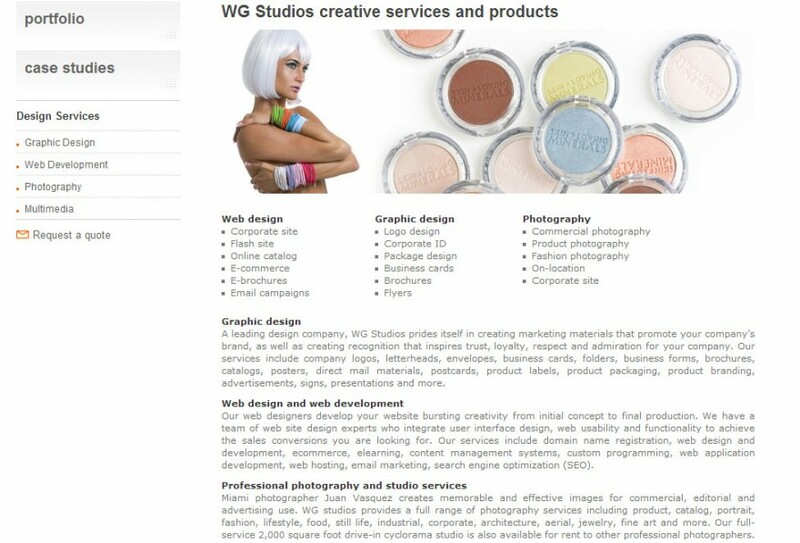 WG Studios provides graphic design, website design and multi-media presentations. WG Studios had a successful digital design business. But one area was holding them back. Clients loved their designs but didn’t know where to turn for professional copywriting. Some tried writing the copy themselves. Others hired freelancers through contractor job sites. But the copy rarely did justice to WG Studios’ designs. WG Studios received a referral to Susan Greene. They hired her to write the copy for one client and soon engaged her to write for all their clients. She became an extension of their company and allowed them to become more of a full-service digital design firm. The partners at WG Studios were so pleased with the copy she produced for their clients that they ultimately had her write the copy for their own website. Susan wrote web copy about WG Studios’ services, capabilities and accomplishments. The website rose to the top of the search engines for its main keywords, and the company saw a significant increase in new business inquiries. 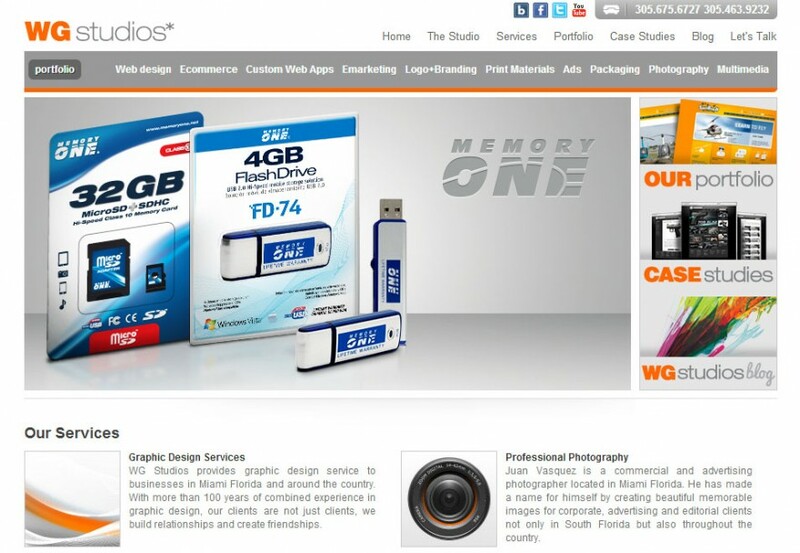 Today, WG Studios is one of Miami, Florida’s leading graphic design and web design studios. Susan remains as WG Studios’ go-to person whenever they or their clients need copywriting. We love the copy. She's the best! We refer all of our web design clients to Susan Greene for copy. We know if she writes the content, they will be happy with their website. We even had Susan do our own company website. We love the copy. She's the best! Do you need a website that delivers new business to your door?